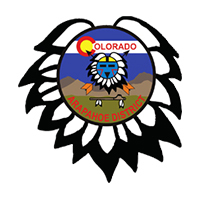 The Denver Area Council believes that no camper should be turned away because of finances. 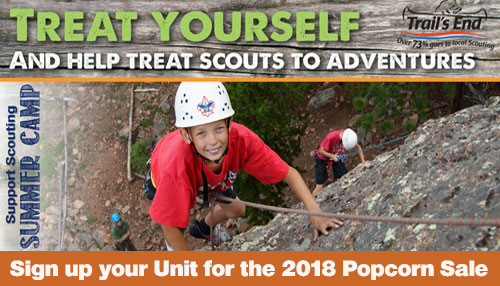 Denver’s Campership Fund, made possible through the generosity of Scouting friends and supporters, is available to any family with financial need. 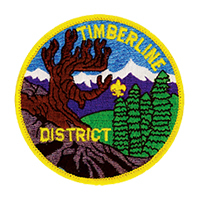 The Campership application process is something Unit Leadership (Committee Chairs, Camping Coordinators, Cubmasters, Scoutmasters, Crew Advisers, etc.) should be helping families with. Create one request for each applicant. 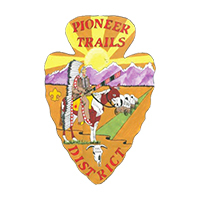 Registered within the Denver Area Council and in good standing for at least 30 days prior to completing an application. In keeping with the philosophy of “pay your own way”, each youth should pay a portion of the fee. 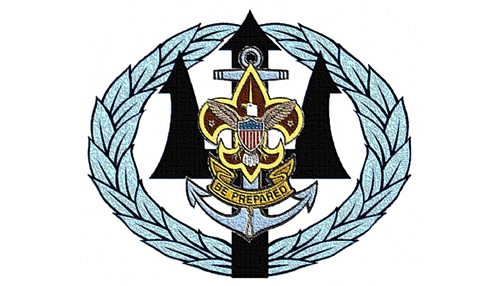 Camperships are awarded based primarily on need. 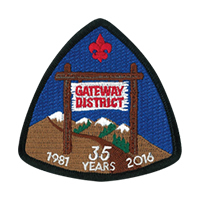 The more information the campership committee has about the Scout's particular need, the better. 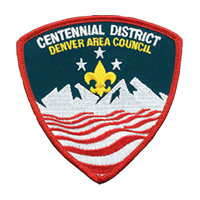 The Denver Area Council also reserves the right to consider the unit’s participation in Council administered product sales as demonstrating a concerted effort to raise these funds. 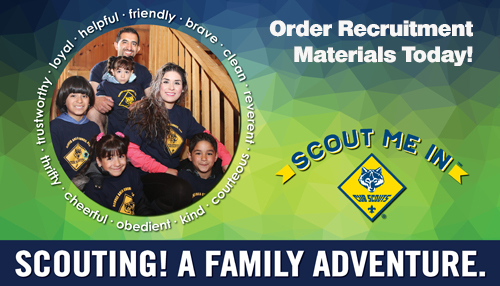 The family and unit should also contribute to the cost of the camp experience. Camperships awarded will not exceed 50% of the event fee. Applying for campership aid must be done by April 1st to allow time for review and response. 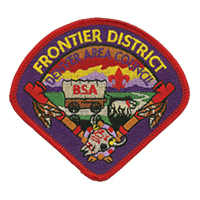 If approved, the campership amount will be credited as camp payment in the Scout’s name within the Denver Area Council Summer Camp Reservations online system. 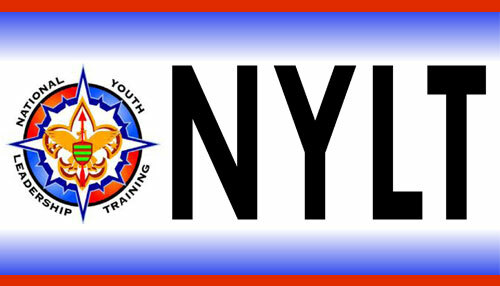 The campership is to a specific individual and is not transferable to other youth. 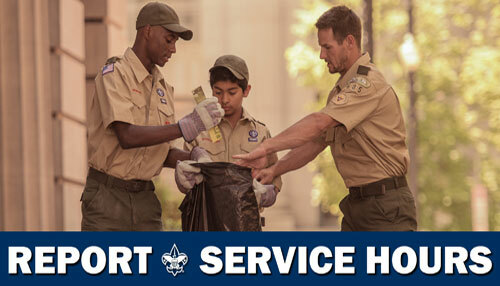 Apply separately for each Scout needing assistance. All information requested on is needed when applying. Download the application here. 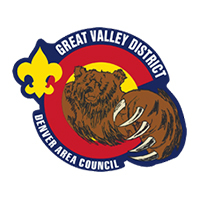 Assistance will be considered based on need, the youth’s unit’s support of the mission of the Denver Area Council including participation in the Investment in Character Campaign and Popcorn Sale. 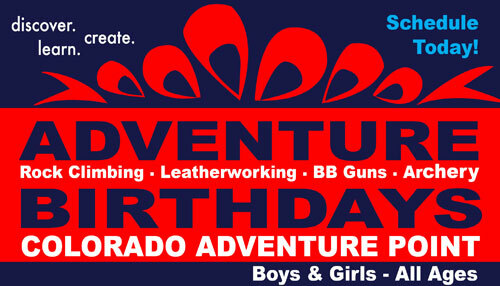 All requests must be submitted by April 1st. 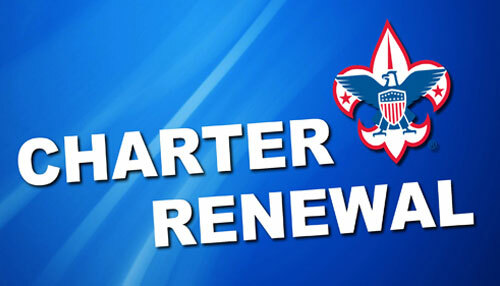 All campership applications submitted on time will be considered based on the financial need of the Scout in relation to the other applications received and available funds. Any campership applications received after April 1st will only be considered if there are funds remaining. 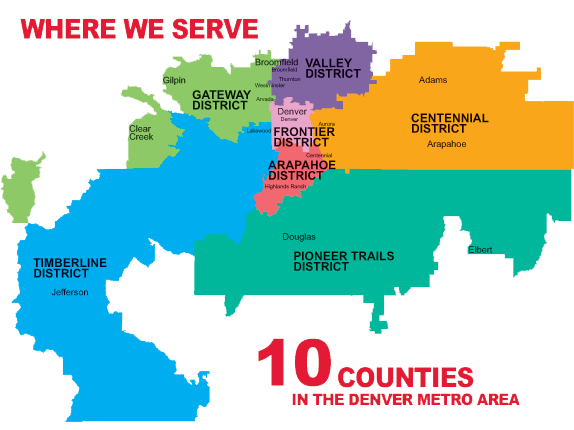 Your request will be reviewed by committee within the Denver Area Council. Campership awards and information is confidential and will not be shared outside of the campership committee. 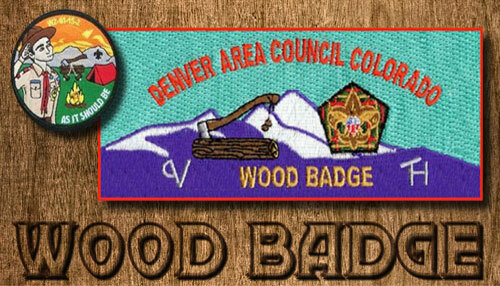 After review notification will be sent by the Denver Area Council to the Campership Recipient’s Unit Leadership, listed on the application, including the assistance decision.